The Fernando Family Scholarship is available to students at Adams State College who are from the Colorado Springs area. 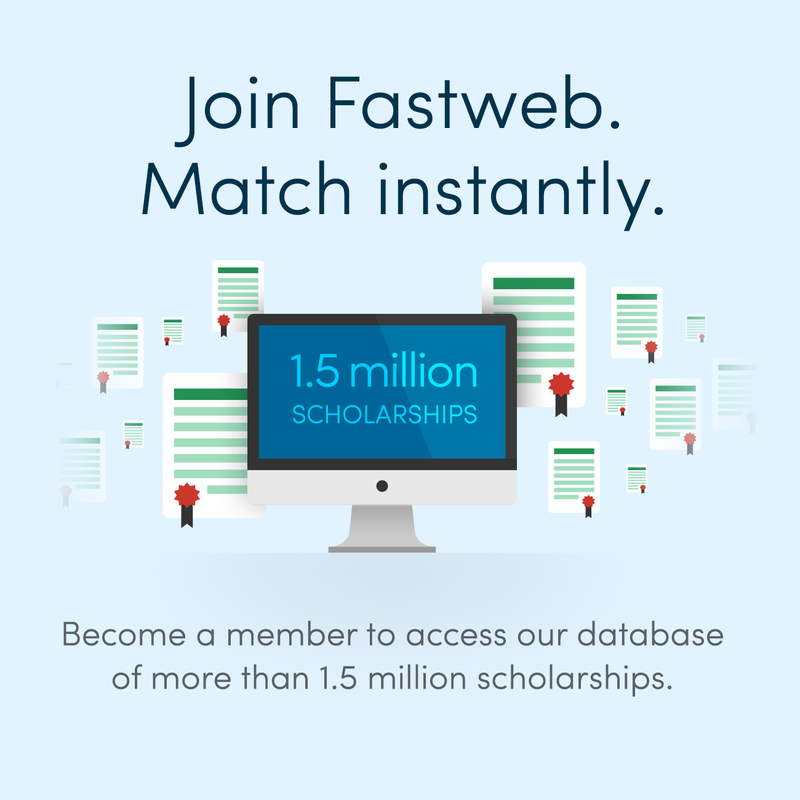 You must have a minimum 2.25 GPA and demonstrate financial need to qualify for this award. 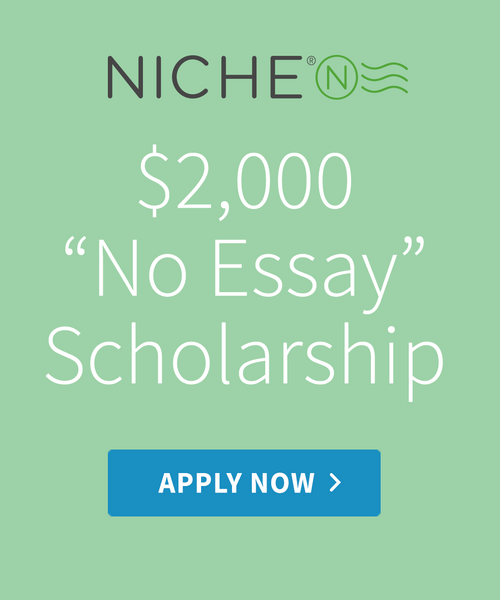 A statement explaining why you should be considered for this scholarship is also required.